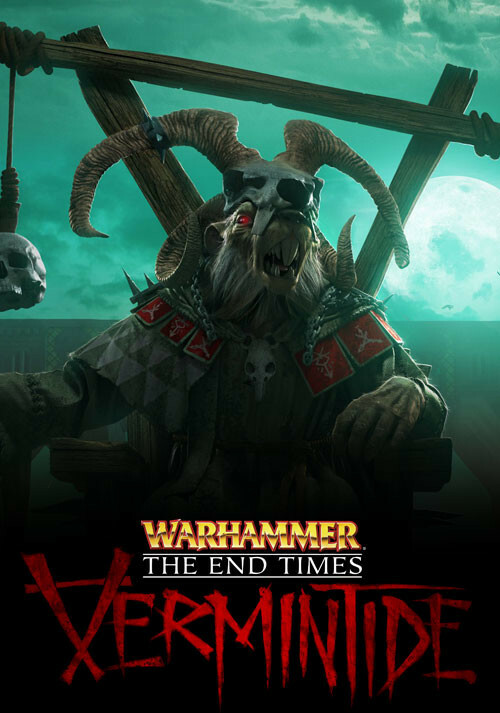 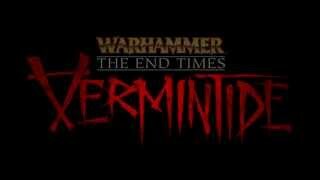 Buy Warhammer: End Times - Vermintide as a Steam Key. 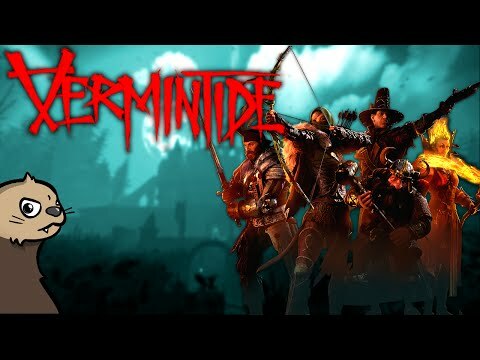 "Vermintide is a brilliant twist on the Left 4 Dead formula, and deserves much of the same praise heaped on Valve." 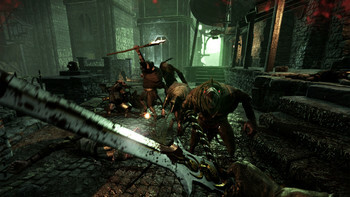 "A thrilling twist on Left 4 Dead's co-operative action, but minor balancing issues can make it hard to warm to at first." 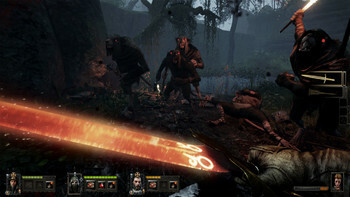 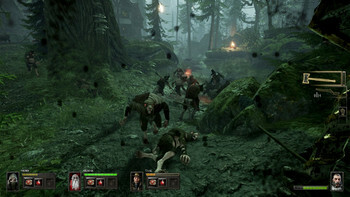 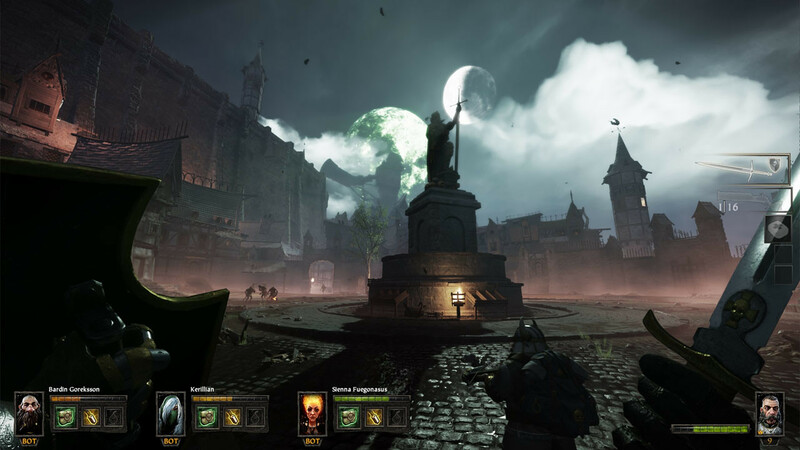 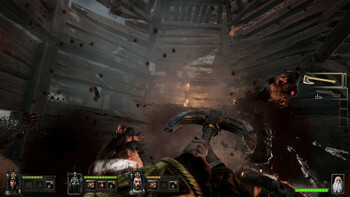 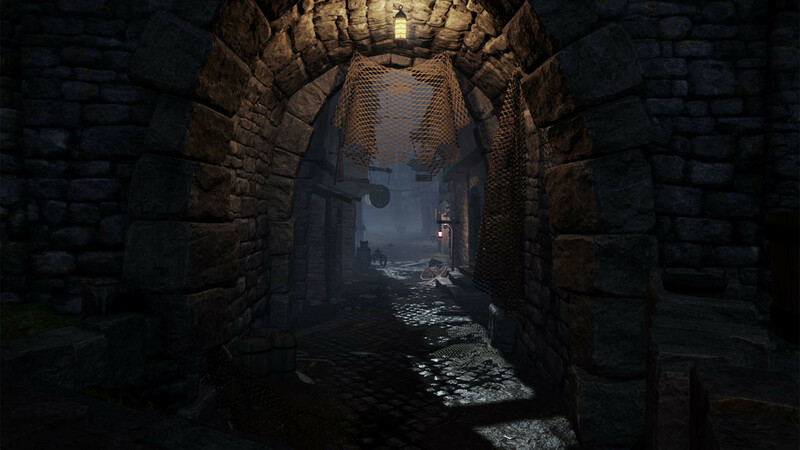 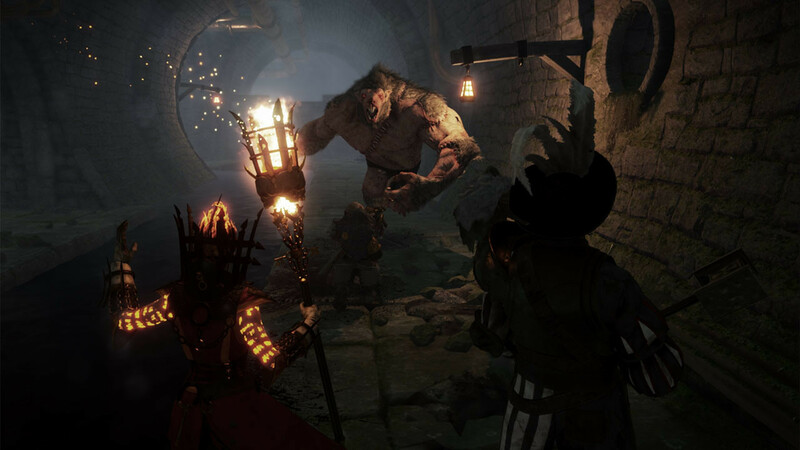 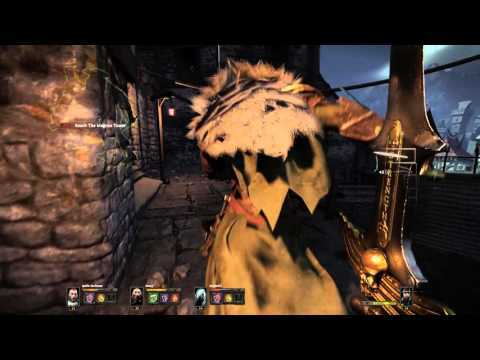 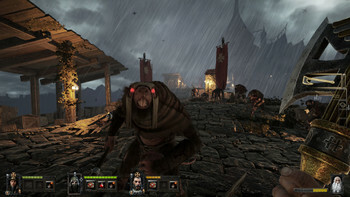 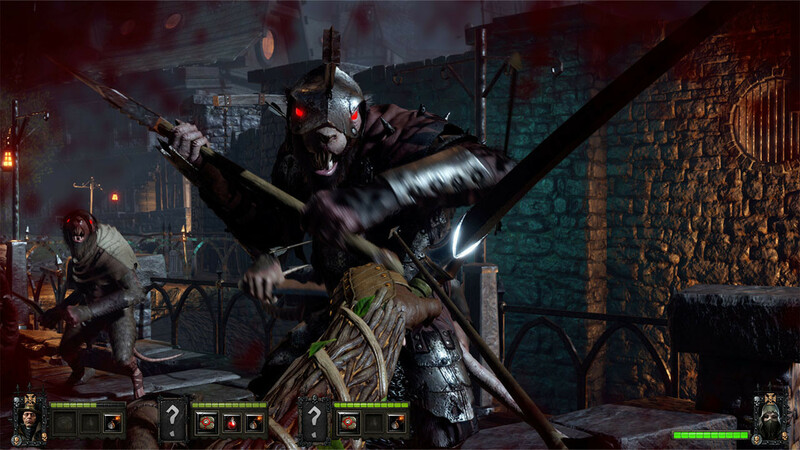 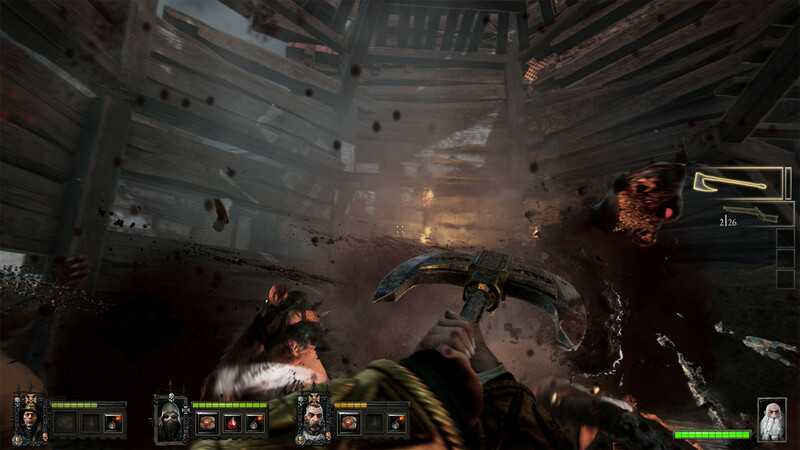 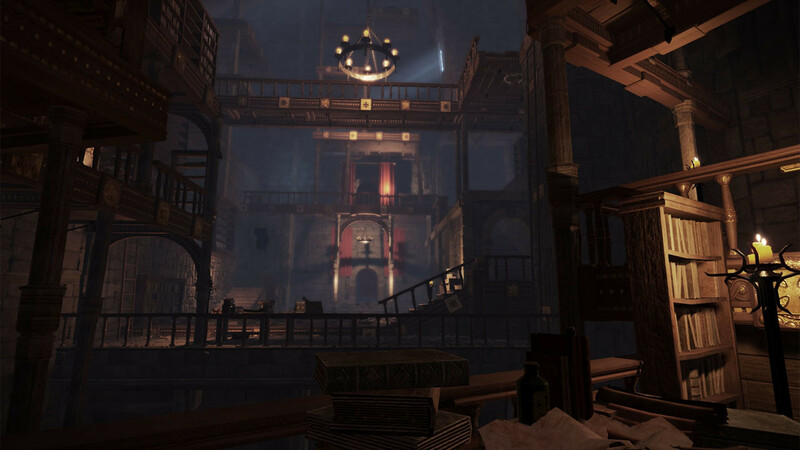 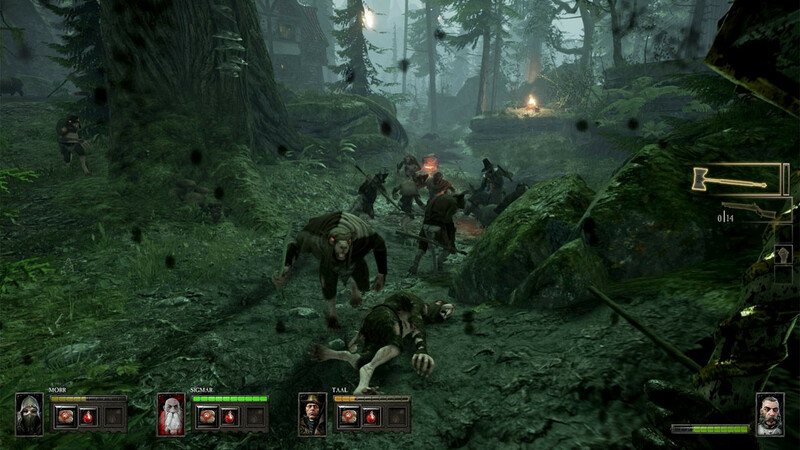 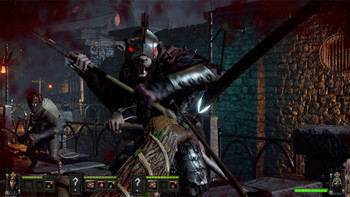 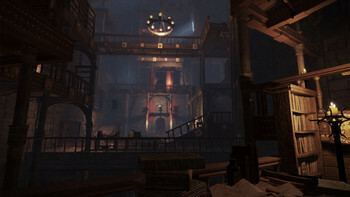 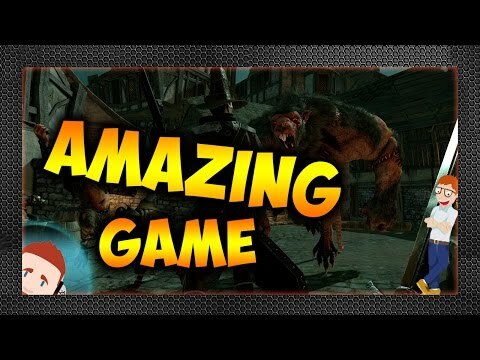 "The use of different classes and the evocation of the Warhammer setting is enough to make Vermintide a competent twist on the Left 4 Dead formula, but it doesn't execute them well..."
Problems with Warhammer: End Times - Vermintide?